The 2014 Honda Civic Sedan and Coupe are now available for purchase and test drive from Avery Greene Honda of Vallejo, CA! The 2014 Honda Civic is available now from Avery Greene Honda! 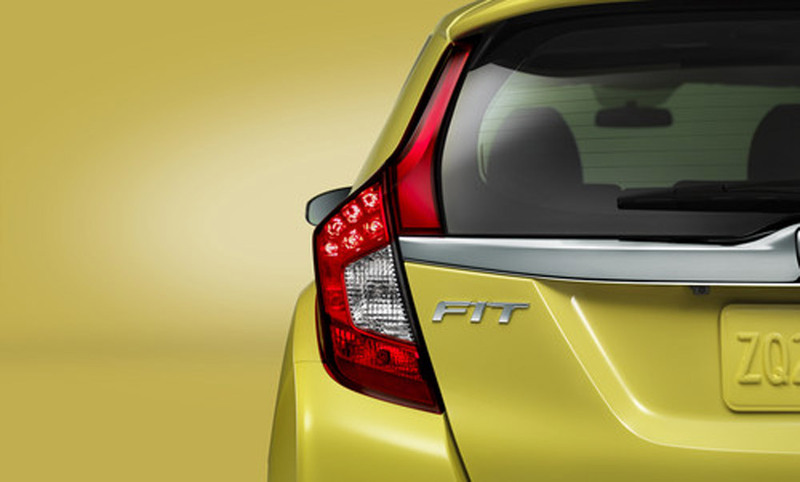 To learn more about the 2014 Honda Civic Sedan and Coupe, including trim level options, fuel economy estimates and available features, be sure to visit Honda online! 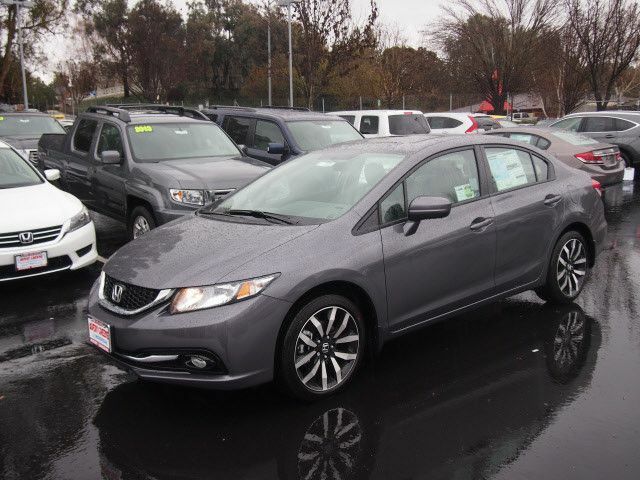 Avery Greene Honda is excited to announce the release of the all new 2014 Honda Civic, and welcomes interested buyers to visit our brand new Vallejo, California dealership to test drive an all-new Civic. We also supply the areas of Fairfield, Napa, Benicia and Richmond with a great selection of used cars, including several Civic Coupes, Sedans and Hybrids. For more information, or to learn about our fantastic Service Department, be sure to visit our website and stay tuned to our blog! For more California Honda news and new Honda car updates, be sure to follow Avery Greene Honda on Twitter! Avery Greene Honda is excited to announce that we will be moving into our brand new state-of-the-art Honda facility next Friday, January 31st! In order to accommodate for our ever-growing inventory of new Honda cars and used vehicles, Avery Greene Honda is upgrading to an all-new service facility and primary business and sales center. Construction of the new facility has been going on for the last few months, and we’re finally ready to open our new doors to the public. 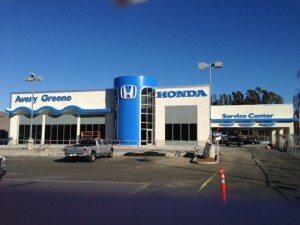 Avery Greene Honda moves to its new facility next week! The upgrade to our new building is in no small part thanks to our dedicated customer base, which helped Avery Greene Honda become the largest-growing new Honda dealership in 2012. Thank you all for making this a possibility! Everyone at Avery Greene Honda is thrilled to make the big move to the new building! Be sure to stop by our Vallejo Honda facility this week to bid farewell to our current facility with us, and while here you can come check out the brand new Avery Greene Honda facility! We also want to assure our customers that we are open and operating throughout the transition to our new building – our sales and service departments are ready to assist you with a test drive or a vehicle check-up. 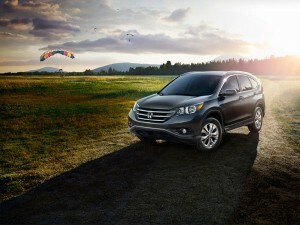 For more information, be sure to visit Avery Greene Honda online or check out our dealership on Google+!